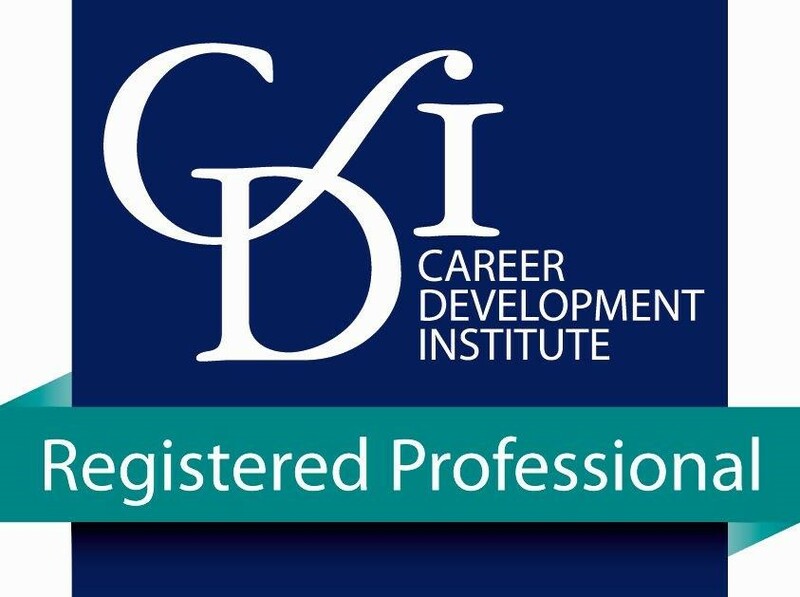 The school employs a Registered Professional of the Career Development Institute as the school’s primary provider of independent, impartial careers education, information advice and guidance. Mr Hannington is available in Room D11 to all students of the school for one-to-one interviews. Call 01202 692132 extension 268 with any questions. The school delivers a range of careers sessions through the PSHE system within the school delivered by tutors and Mr Hannington, which run throughout years 7 to 13. The school organises compulsory interviews in Years 11 and 12 with Mr Hannington, with parents invited. It is the expectation of the school that students will have completed 2 weeks’ work experience by the time they leave in Year 13, which can be supported by Mr Hannington in Year 10. Every year the school organises a major careers convention event in the first week of the Autumn term. This event has grown from being based in the Main Hall to being in all 4 large halls, along with talks in about 20 classrooms, from the 140 or more delegates involved.